Implementation of the Real Estate (Regulation and Development) Act, 2016 (RERA) secures great hope for a positive transition in India’s real estate sector. Delhi-based realty tycoon, Manmohan Garg Delhi, highlights that, more than 900 commercial assets (280 million sq ft) are yet to be deployed in India’s real estate investment trusts (REIT) market. As per the JLL, a global real estate services firm and the Confederation of Indian Industries (CII), the first REIT listing is likely to have a major impact on commercial assets. It is being said that residential projects with smaller unit sizes will mainly be affected in comparison to the projects with larger unit sizes. 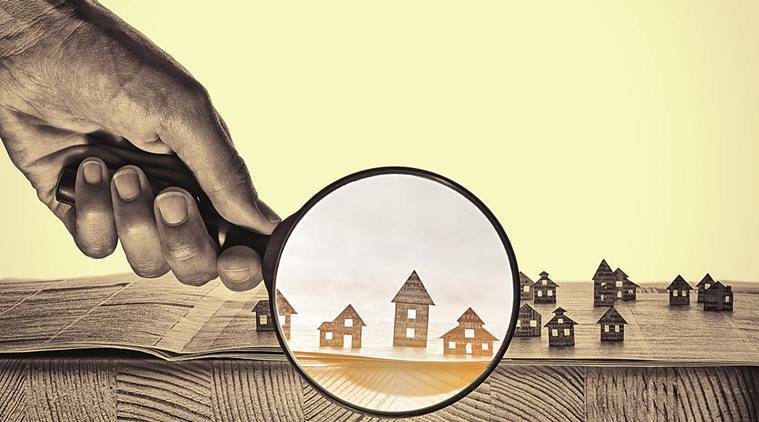 Realty experts predict that as an aftermath of RERA’s implementation, the number of new launches across all cities will be reduced significantly. This is mainly due to the fact that the new projects will be undertaken by only the developers who are certain of meeting the deadlines. According to Manmohan Garg, the decrease in number of new launches along with a simultaneous decline in unsold inventory would result in a major appreciation in capital values. In order to complete the stalled projects, the developers are likely to enter into joint venture partnerships or join forces with smaller developers. Post RERA, demand in the realty sector is expected to shoot up extensively. This will help in purging the stagnancy due to the unsold inventories, piling up since demonetization. The simultaneous dip in home loan rates will cheer up the residential markets, says Manmohan Garg. Along with ensuring sustaining growth in the real estate sector, RERA will be effective in reviving the housing demand. The norms of imposing penalties on errant builders will keep a check on the delays in the delivery of projects and help in cutting down the inordinate charges levied by the builders. Certainly, the potential efficacy of RERA reflects the fact it will lead to an upward trajectory in the residential real estate sector.